Dinner Plate Dahlia is the newest Technique of the Month from Judy Niemeyer. 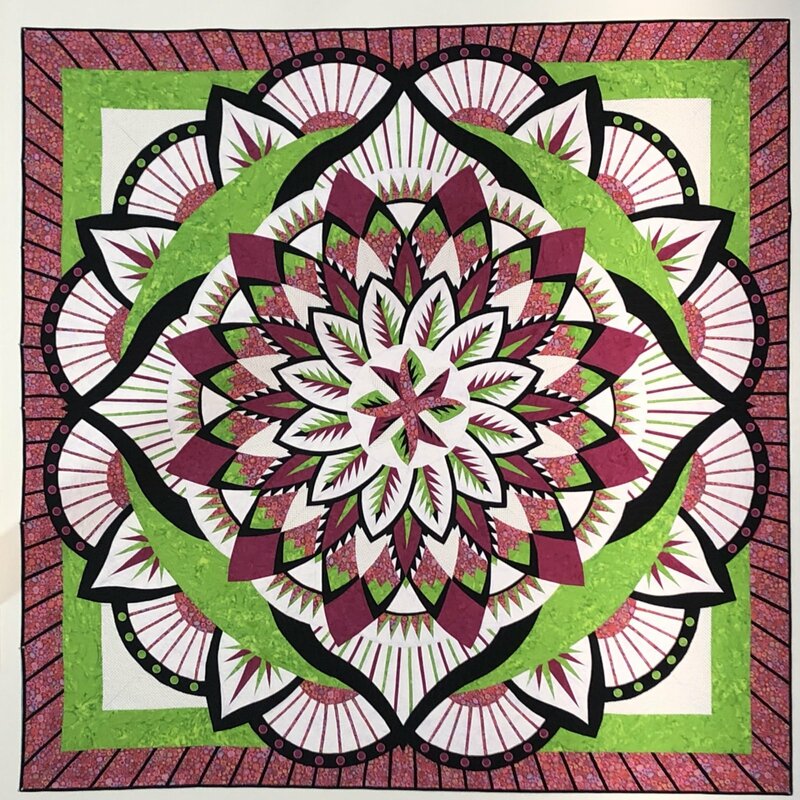 Each month, CI Patsy Carpenter will guide you in creating this stunning quilt. Dinner Plate Dahlia consists of multiple techniques including a new technique not currently available in any other quilt to date and exclusive to Judy Niemeyer.